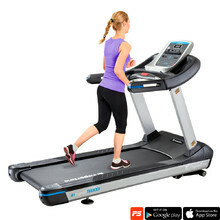 The newest inCondi trainers are not just high-quality and fashionable, they also use modern technologies. 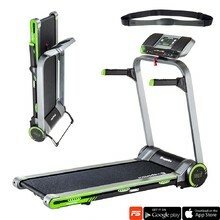 Through your tablet or other iOS and Android devices, you can take your exercise to high mountains or global capitals. 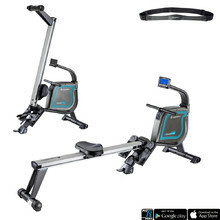 Choose from breakout inCondi fitness machines from inSPORTline, a Czech manufacturer. 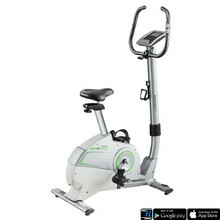 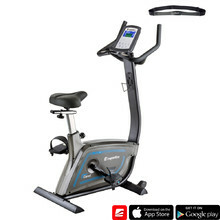 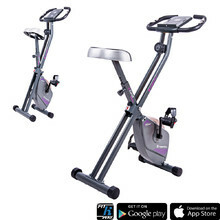 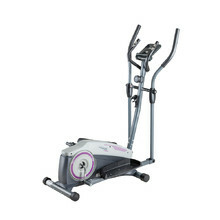 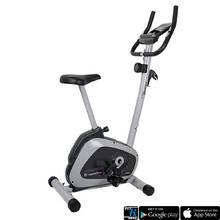 We offer exercise bikes, treadmills, elliptical trainers and recumbents. 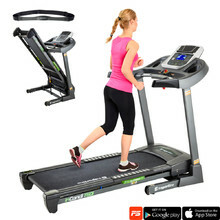 Tablet connection, SAS suspension, electronic inclination, quiet running, chest strap.